1. Using advanced ADEC electronic management system, and electronic intelligence management, lower fuel consumption, the first to break through 200 g / kWh bottlenecks, the first overhaul of time in more than 24,000 hours. 6.Performance: operational stability and vibration of small fuel consumption rates, oil consumption rate is low and long operating life, overhaul a long time and low noise. 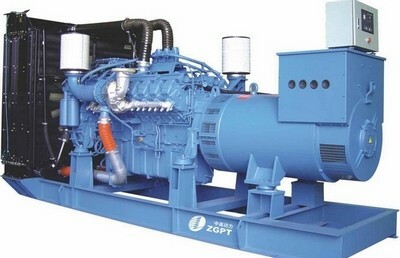 This kind of industrial diesel generator is mainly used in such fields as national defense, aviation, vehicles, marine and equipment etc.